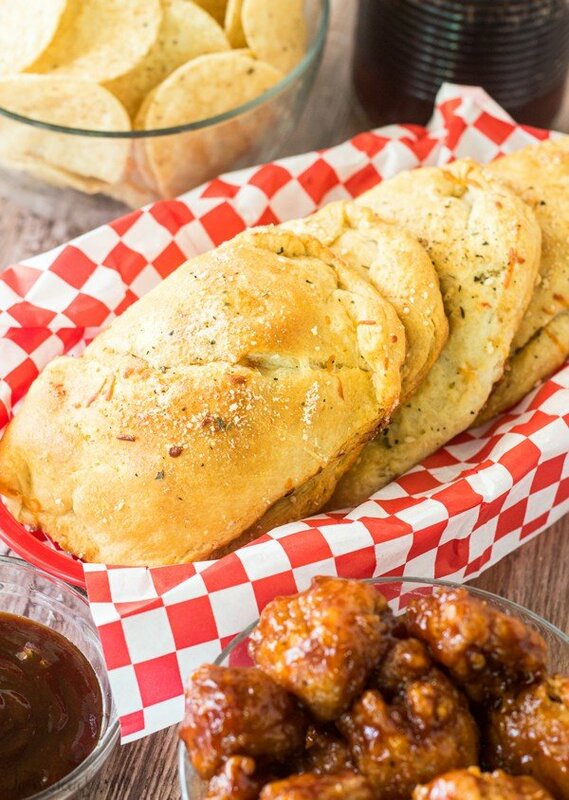 Spicy and sweet these amazing BBQ Chicken Pineapple Pizza Pockets are a quick, easy hand held treat for game day, tailgaiting or anytime! Football season has finally begun! 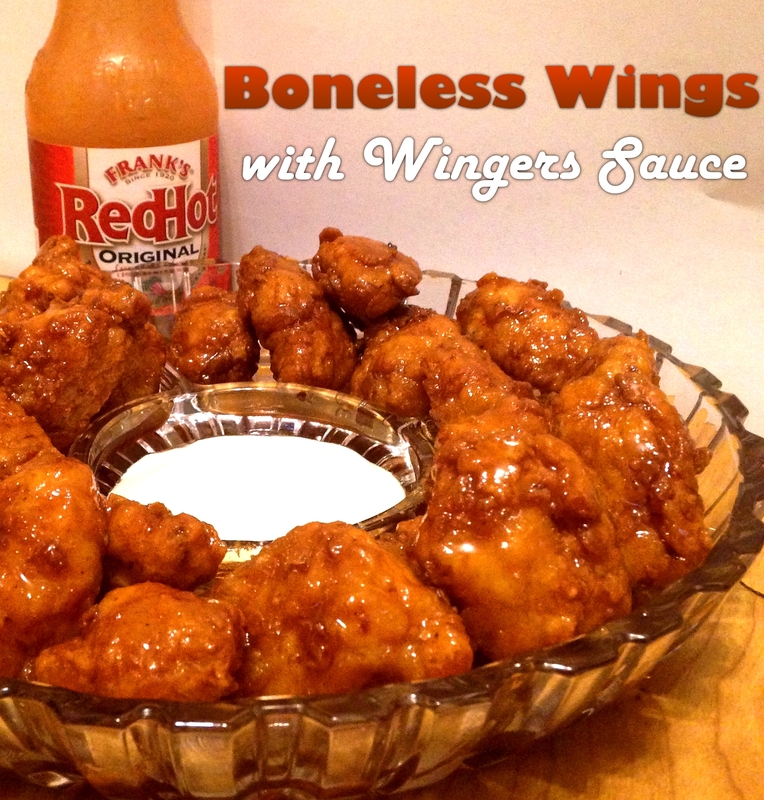 This is one of my favorite times of year, not so much because of the sports aspect, but for the food aspect….